The warm, homelike feel of Clearvista Lake Health Campus offers seniors a living experience like no other. Located in Indianapolis, IN, our community provides a pleasant Midwest feel with the excitement of a city that never slows down. 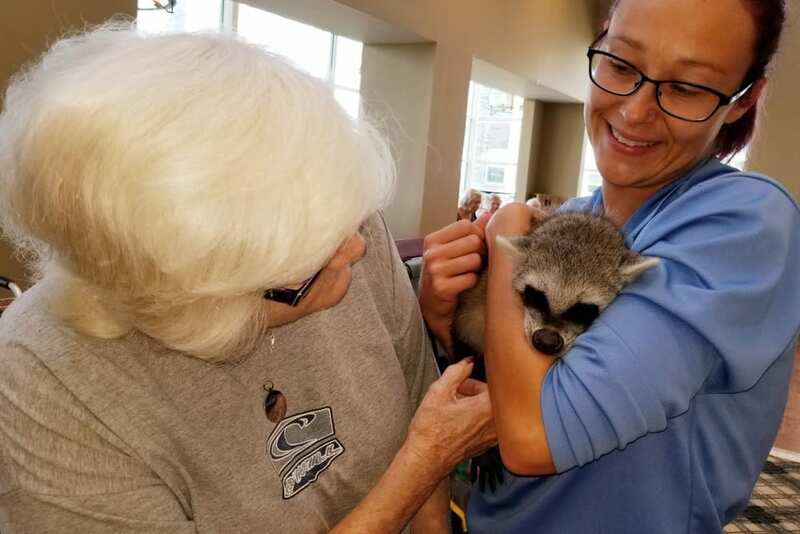 Like Indy, Clearvista Lake Health Campus is home to attractions and amenities for every interest. Here, we make your days easier and more fulfilling by simply offering a helping hand with daily activities. You or your loved one can find the support you need by choosing from Assisted Living, Memory Care, and Skilled Nursing, as well as Short-Term Care options. 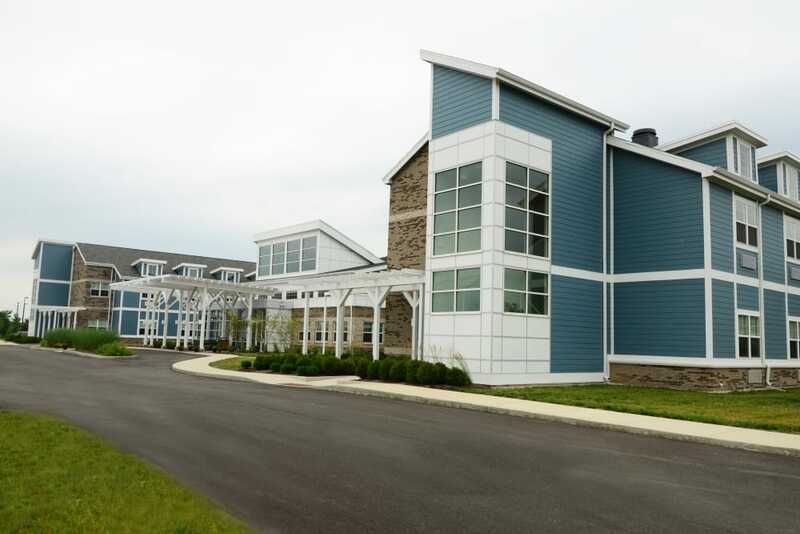 Clearvista Lake Health Campus is designed for the seniors who call our community home, with accessible bathrooms, housekeeping and laundry services included, and the care and attention of a talented, fun-loving team who wants to see residents feel their best. Clearvista Lake Health Campus offers several living options to meet the needs of the people who make up our community. 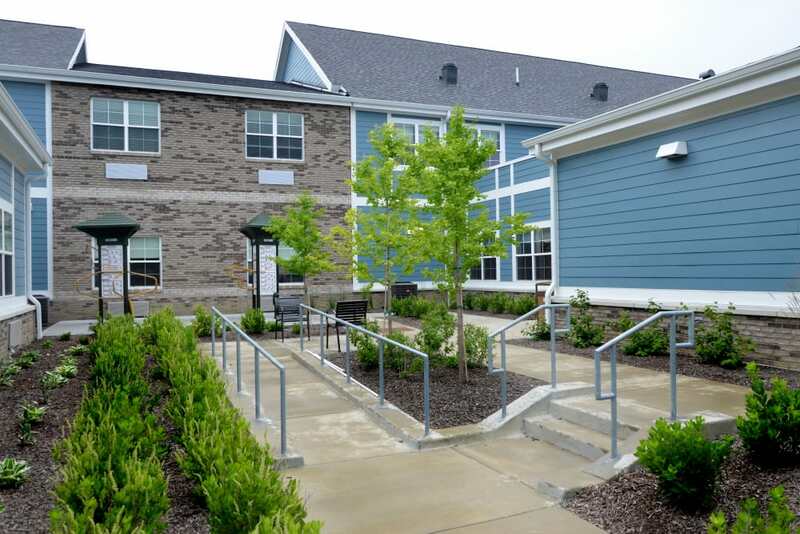 If you or your loved one are looking for some support with everyday tasks, our Assisted Living neighborhood can provide just the living experience you want and need. For those living with memory loss, our Daily Rhythms Memory Care program provides the comfort and peace of mind of our specially trained staff, family-style meal service, and a reliable schedule that encourages socialization and offers comfort. Our comprehensive Health Center provides around-the-clock customized Skilled Nursing. This provides those who may need more advanced care with the support they need to maintain as much of their independence as possible. Tending to a loved one’s health and wellbeing sometimes keeps us from maintaining our own. 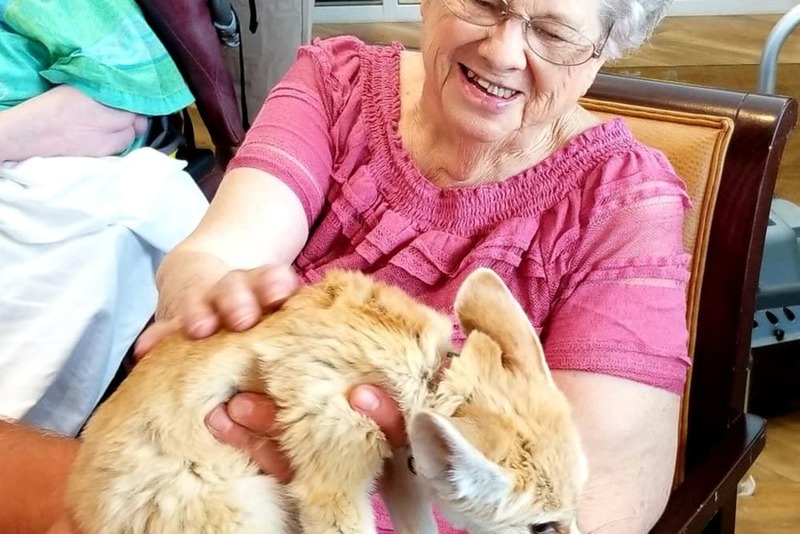 For those who are providing care to a loved one, Clearvista Lake Health Campus offers Adult Day services and Respite Care to give you a much-needed break. Renew your energy, run some errands, or take a vacation. We’ll care for your loved one for just the time you need. At Clearvista Lake Health Campus, every Short-Term service we offer comes complete with a healing environment and a homelike atmosphere, where our talented, caring team can provide state-of-the-art therapies to help you or your loved one get home sooner and feel more independent. The Signature Programs offered at Clearvista Lake Health Campus provide a wide array of rich and meaningful activities tailor-made to encourage our residents’ hobbies and passions. Explore the community during our Summer Field Trips, showcase your gardening expertise, discover a variety of art forms, or take advantage of our Live a Dream program to fulfill a lifelong desire. Regardless of whether you’re looking for a new form of expression or wish to gain knowledge in an educational course, Clearvista Lake Health Campus has the programs and community support to help you connect with your best self. 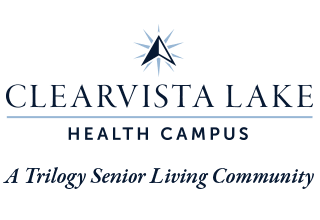 To learn more about Clearvista Lake Health Campus’s Signature Programs, please check our Lifestyle page. Nothing says home like a good meal. At Clearvista Lake Health Campus, we take your dining experience to the next level. Cheer for your favorite chef during our Culinary Olympics or invite your family to our Sunday Brunch. We’ll even invite your favorite restaurant to come take over our dining room for our monthly Taste of the Town, where we don’t just provide a meal, but a culinary adventure. During our quarterly Themed Weeks our professionally trained chefs prepare a show-stopping dinner to match a theme. Whether it’s “Vive la France” or “Cruisin’ to the Caribbean,” each meal is made with only the freshest ingredients, and is designed to please the eyes and the palette. Schedule your tour of Clearvista Lake Health Campus today, and ask us about our Trilogy Guarantee!